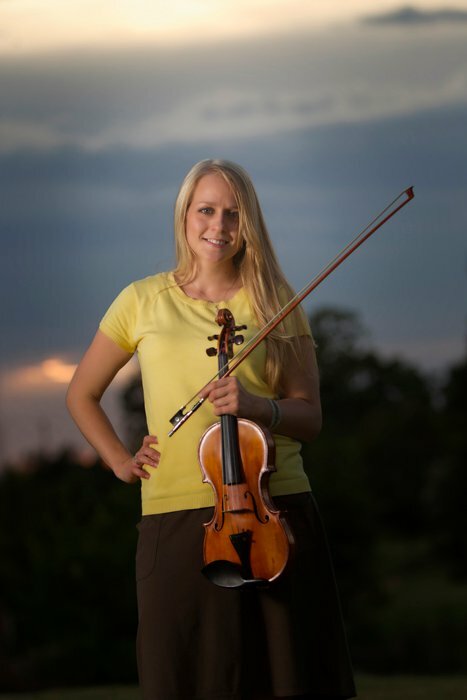 Laura Dalbey grew up in Billings, received her bachelor’s degree in violin performance from Wheaton College Conservatory, and her master’s degree in education from MSU-Billings. 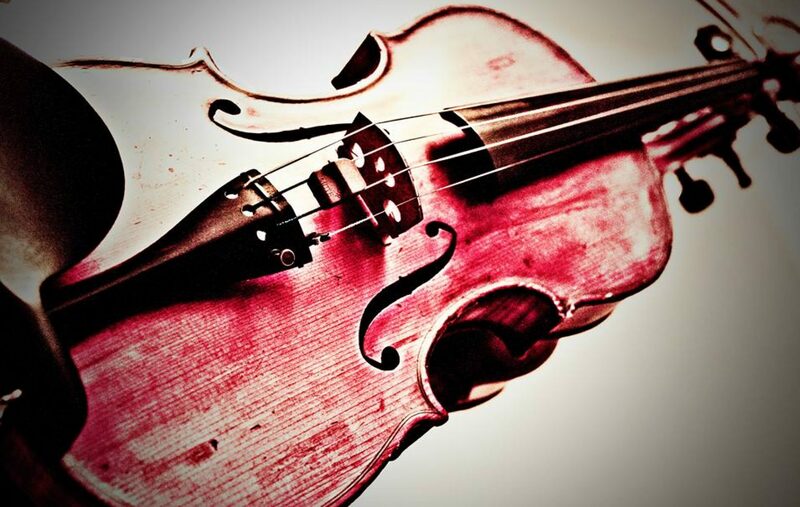 Violin teachers she has studied with include Dr. Nancy Critelli, Vikki Payne, Randy Tracy, Mary LaMonaca, Dr. Lee Joiner, and many others through Suzuki and violin pedagogy workshops. She has taught violin, viola, and piano privately for over 15 years. Laura has taught general music in the public schools and is the orchestra director at Saint Francis Catholic School. Along with teaching, she performs with the Billings Symphony, Rimrock Opera Orchestra, Billings Ceilidh Fiddlers, Yellowstone Chamber Players, Rocky Mountain Community Church Worship Team, and as a substitute for other ensembles in the Central MT/Northen WY regions. Lindsey Selman was born and raised in Yellowstone County. The daughter of a piano teacher, she has been surrounded by music her whole life. She began piano lessons at the age of five, and violin lessons at eleven years. Her first orchestra experience was the Billings Honor Chamber Orchestra, under the direction of Rebecca Jackman. Three years later she joined the Billings Symphony at sixteen, performing with them until leaving the state for college. Under the instruction of George Figuaroa and Ty Myers, she earned a BA in music with a focus on violin performance from Heartland Baptist Bible College in Oklahoma City. In addition to the Billings Symphony, she has performed with the Las Cruces Symphony, the Juarez Symphony Orchestra, Northwest Civic Orchestra, Rimrock Opera Company, and various recording projects. She spent several years deeply involved in church music, performing and conducting workshops in eleven states, Canada, and Russia. She has also studied with Diane Fossen, Barbara Kirk, Uri Barnea, Randy Tracy, John Kirk, and Guillermo Quezada. Currently, Lindsey plays with the Billings Symphony and various ensembles in the Billings area, and maintains a private studio. The daughter of a cellist, Lauren Carr began playing viola in the Billings Public Schools at age 10 under the tutelage of Steve Payne. Red Lodge Music Festival was her favorite activity each summer, and it was there that she fell in love with chamber music. She has studied viola with Jenanne Solberg, Uri Barnea, Dr. Michael Jamanis, Dr. Peter Chun, John Kirk, and, most recently, violin with Randy Tracy. 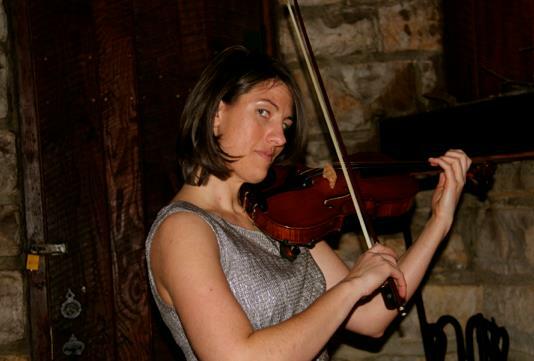 She studied anthropology and music at Franklin & Marshall College in Lancaster, PA, and went on to teach music theory, ear training, and viola improvisation at Forerunner Music Academy in Kansas City, MO. While in the midwest, Lauren played full-time with Justin Rizzo at IHOP-KC and contributed to several live and studio albums for various artists. Since returning to Billings in 2011, Lauren has played with several symphonies around Montana and has joined the Ceilidh Fiddlers. She teaches orchestra at Billings Christian School and elementary music at Sunrise Montessori, as well as maintaining a private studio of viola, violin, and piano students.